Looking for the perfect festive holiday drink for a gathering? Pomegranate Arils are not only crazy good on their own, they also made a gorgeous accent to cocktails & dishes. My kids and I eat them by the spoonful! If you are lucky enough (like me) to have a farmers market that sells them already pulled out of the fruit…Yeah! If not THIS video on how to do it easier than any way I have ever seen blew-my-mind! 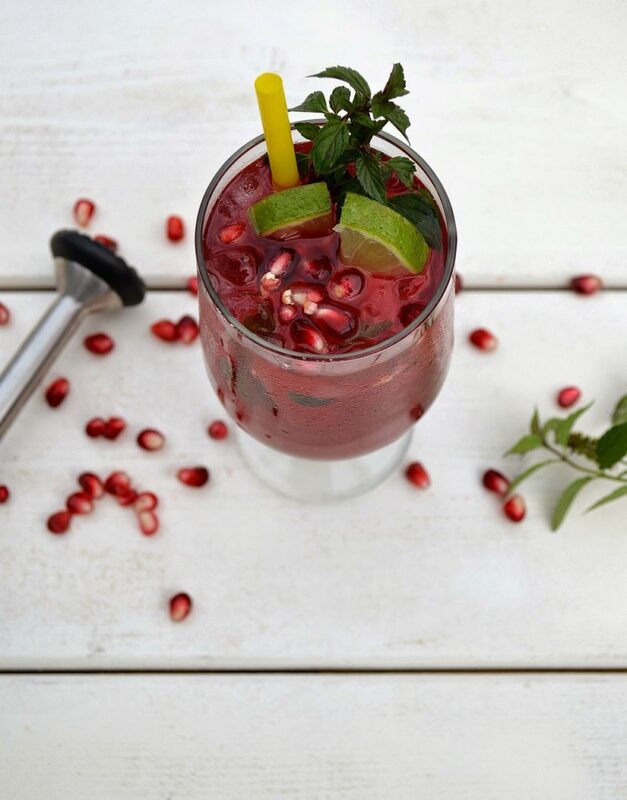 Check out my Pomegranate Mojito’s over on Jo-Lynne Shane’s Site. They are delicious & festive!! Oh I need to make this for Thanksgiving!